Hello, With 35 years of investment management experience, we're dedicated to helping you achieve financial freedom. In 1997, Apple was on the ropes. It had just cut a third of its work force, and it was about 90 days from going broke. On Thursday, Apple became the first publicly traded American company to be worth more than $1 trillion when its shares climbed 3 percent to end the day at $207.39. The gains came two days after the company announced the latest in a series of remarkably profitable quarters. 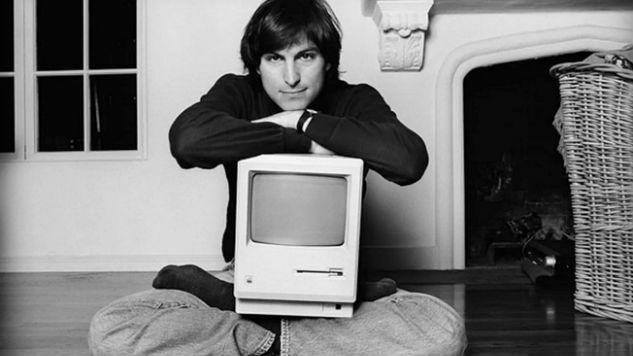 The focus on simplicity became a hallmark of Apple, from the way Mr. Jobs dressed — jeans and black mock turtlenecks became his uniform of sorts — to the way his products operated to the eventual look of his company’s retail stores. Click Below for one of the most important pieces of advice I could give, regarding managing your portfolio. The company’s revitalization was confirmed with the iPod, the portable music player that almost immediately changed consumers’ relationship with music. The iPod, which debuted in 2001 and went on to sell more than 400 million units, showed that Apple wasn’t just a computer company. The device was paired with iTunes, the company’s music store, which would help upend the recording industry. And it portended a bigger product to come. The iPhone transformed the way society interacts with technology, and quickly became one of the best-selling products ever: More than 1.4 billion have been sold since it was introduced in 2007. No product or decision was remotely as instrumental to Apple’s rise to $1 trillion as the iPhone. When Mr. Jobs first announced the iPhone, Apple was worth $73.4 billion. Jobs successor, Timothy D. Cook, had also played a crucial role in the turnaround by overhauling the way Apple built its products. As chief executive, Mr. Cook has also overseen most of the rise in Apple’s value. (The total value of the company’s shares was $346 billion when he took the helm in August 2011.) Mr. Cook has been a steady, if unflashy, hand as chief executive, building the iPhone into a huge business, including sales of accessories and services off it. Now, with Apple reaching the $1 trillion milestone and the iPhone turning 11 years old, pressure is likely to increase for the company to develop a hit new product. *Based on a poll of registered representatives conducted by Investment Advisor Magazine. Broker/Dealers rated highest by their representatives are awarded "Broker/Dealer (B/D) of the Year". 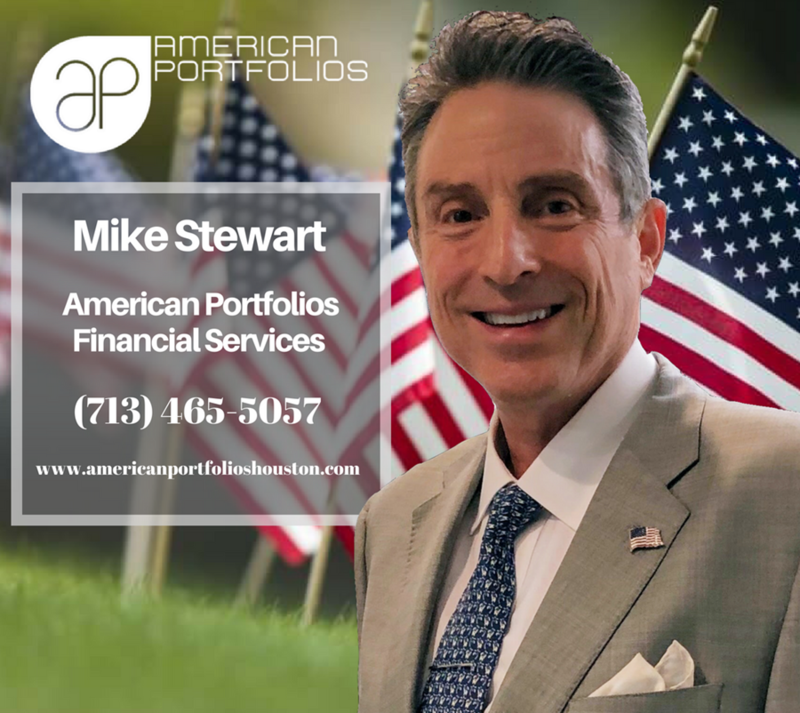 Securities offered through American Portfolios Financial Services, Inc. (APFS), Member: FINRA/SIPC.